Want more of a good thing? 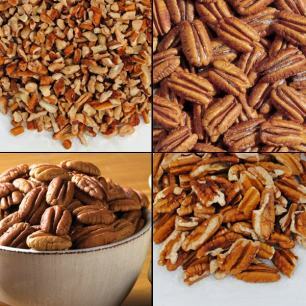 Our economy-sized Priester's candy and pecan items are bulk packaged in clear, stay-fresh bags providing you the best quality at the best price. 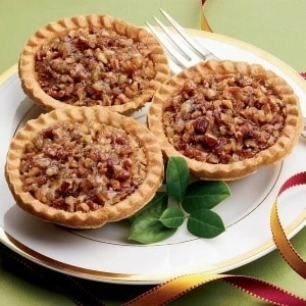 Order a generous supply today for entertaining throughout the holiday season. 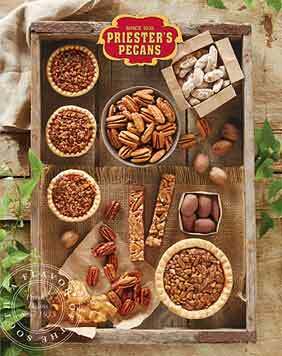 Two generations of my family have had Priester's Rum Pecans during the holidays. Now, I can't resist them throughout the year! 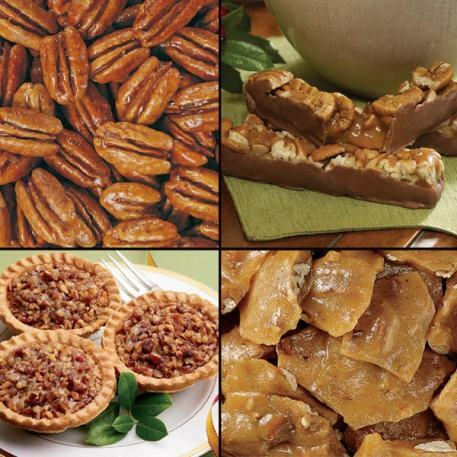 My step daughter now lives in West Virginia and loves the gifts I send her espically the Pecan Brittle!